Content comes with an expiration date. If it contains facts and figures, then it needs to be repaired and rewritten after a certain interval of time. Nowadays, the competition is so fierce that, your content will drive traffic for merely 2-3 days and will die a slow painful death, without having your attention. You will get busy in writing a new post and the old content lays wasted on your blog. However, you can rejuvenate life on your old content by giving it a dose of freshness and making it energetic by a wee bit of rewriting and repairing. However, the age of content entirely depends on the nature of the industry. If you are writing a content on health, it may be relevant for ages, but if you are writing a content on technology, then your old content will produce little to no return as the new technology hits the market. Vox.com told their writers to update 88 articles to track the updating old content results and technique. It was kind of an experiment that the team ran. It, however, worked beyond their imagination, giving them a total of 500,000 page views. 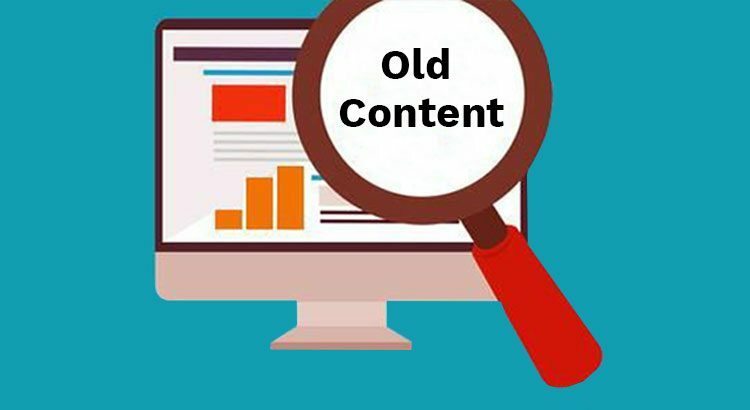 The old content on your website is nothing but a goldmine to use for SEO practices and drive better traffic, and gain better ranking in search engine results. Let’s discuss some valid points to help in decision making about your website’s old content. The old content of your website is awful and have so many problems. It shouldn’t be a surprise, if some pieces of your content might have bad CTR. That’s an alert on which you must act. 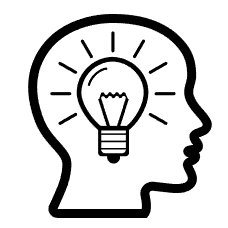 Rewrite the title and description and make some changes that force people to click the link in the search results and read the blog. Title and Meta Description hold a huge importance. Use relevant and high ranking keywords that are actually searched for the particular blog theme. Nobody loves poor content. In the age of information, having good writing skills are necessary. If you don’t like to write or can’t develop an article of your own; then, it’s better to hire a writer and allow him to heal all the old content laying on your website. 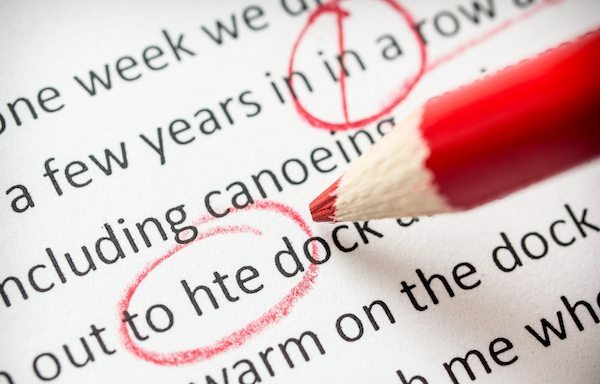 Good editor/writer/proofreaders will make the content punchier, readable and grammatical free, which itself is a great treat for your readers. Google Analytics can help you in tracking those pieces of content that aren’t doing well in search engine results. If you won’t tweak them for better SERPs, then they aren’t going to drive any traffic to the website, automatically. Hence, prepare a list of the blogs that have the most potential in driving traffic and start repairing them first. 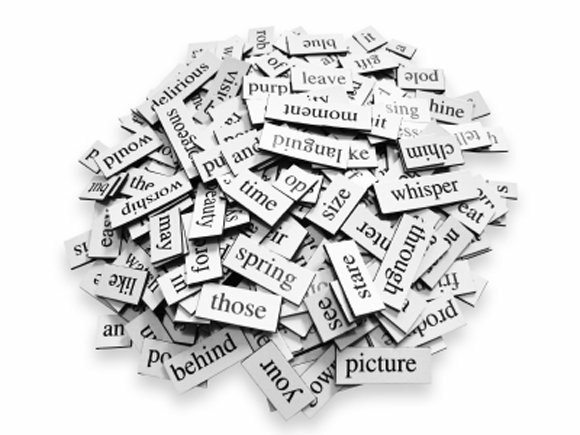 Is your content all textual? If that’s the scenario, then you have to add relevant pictures and videos to make it much more appealing and user engaging. In today’s era, visual are really helpful. They help readers to process the information faster and enhance their understanding of the topic in a better way. Infographics and GIFs are really awesome tools to increase your user engagement and decrease the website’s bounce rate. However, beware of adding boring visuals just for the sake of visuals, because it will do no good to your already sinking ship. If you believe that you have really crafted a great piece of content that took days of work, then you must evaluate why it’s not working for better CTR. The problem might be the marketing of the blog or any other factor, poor optimization, or your website wasn’t popular when you published that particular piece of content. The reason could be any. Hence, you need to figure out the wrong and rehabilitate it. When you update your content with the latest information, then you are giving your readers a chance to discover it more through search engine ranking. Moreover, if you can share it on social media channels or promote it in your email newsletter, then you get an edge to boost website traffic and gain attention for the topic. If you have funding to invest in social ads to increase your reach, then run a campaign to boost readership. 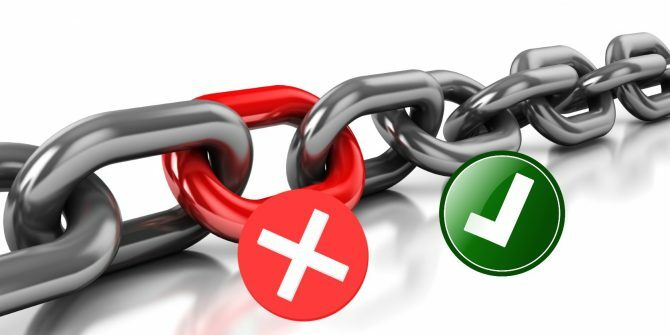 If you have done content linking to reliable sources on other sites, make sure those links are still working. If they are removed, replace them with other links that offer the latest information regarding the topic. Try to cover long tail keywords in your links for better SEO ranking.